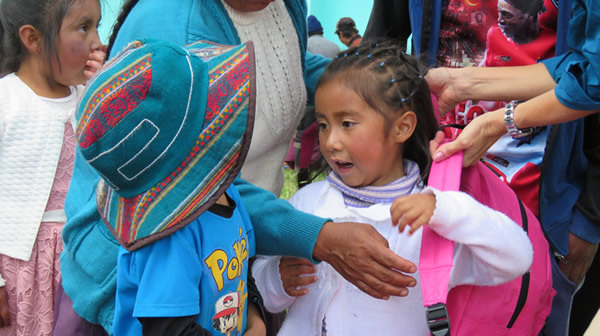 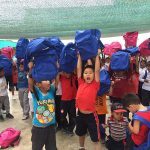 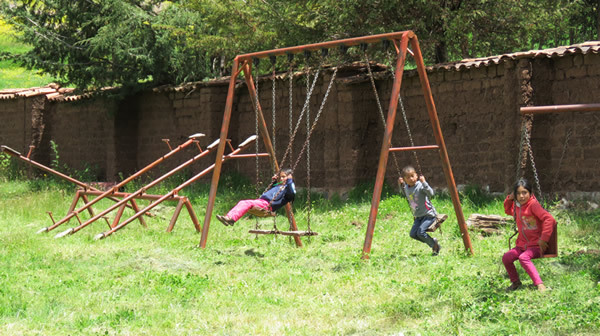 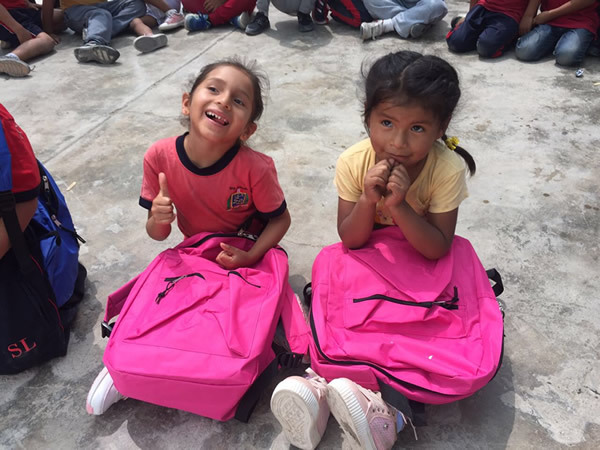 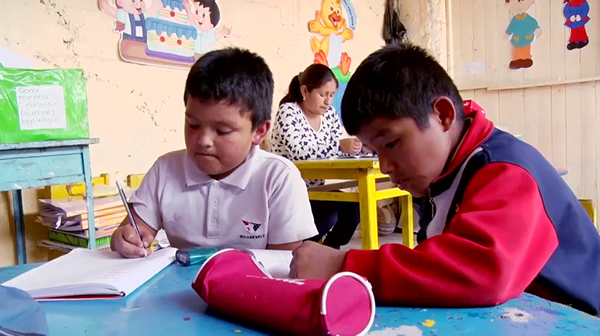 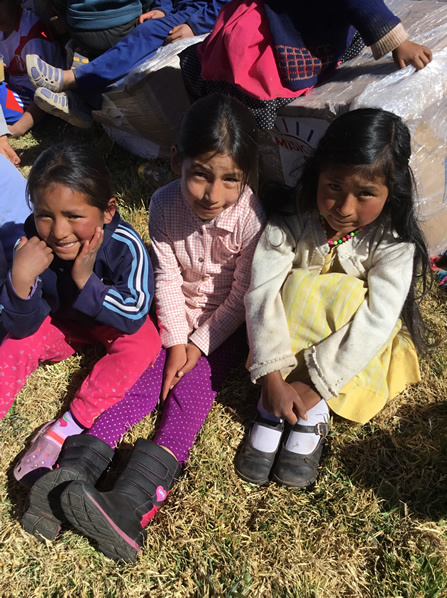 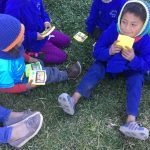 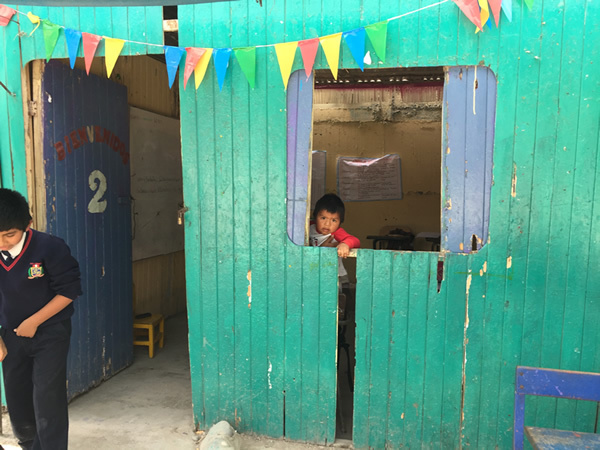 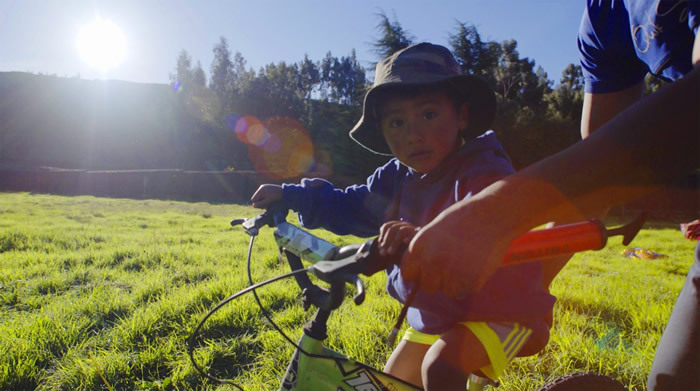 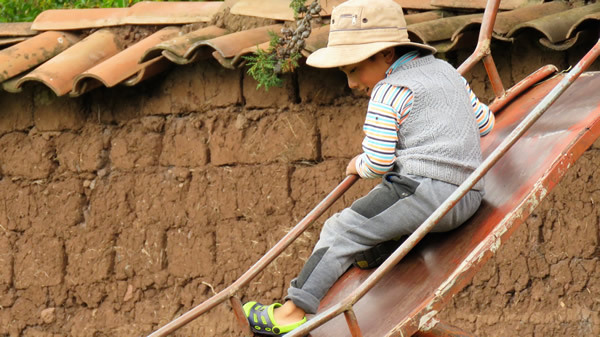 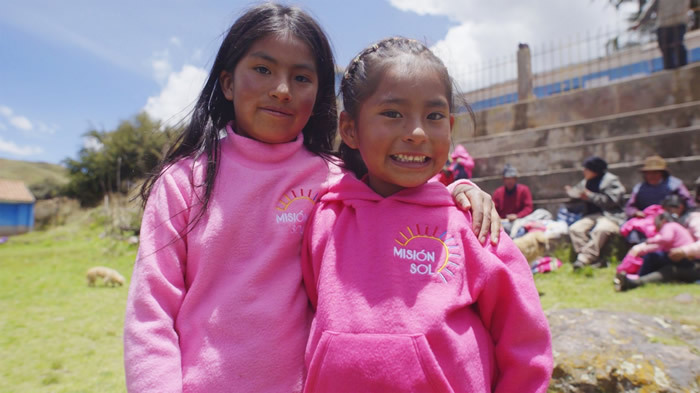 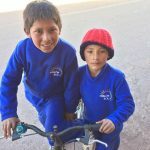 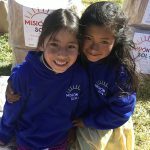 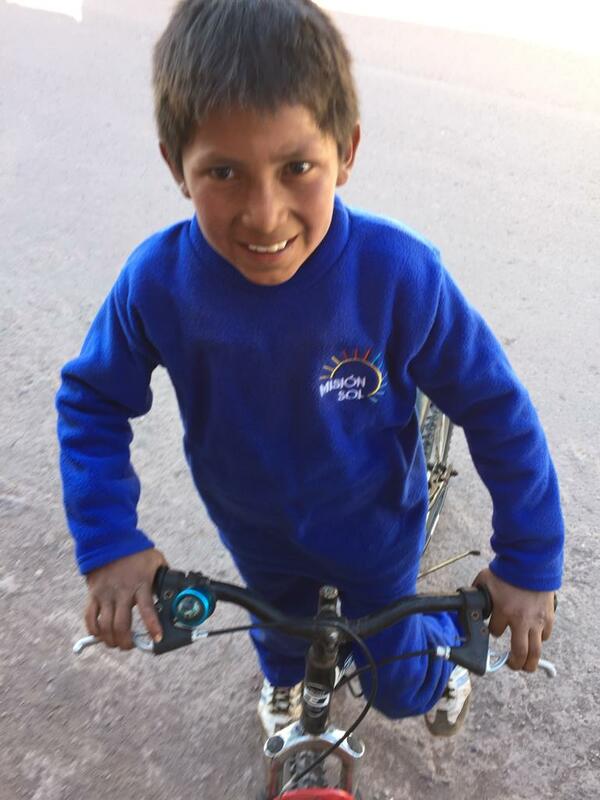 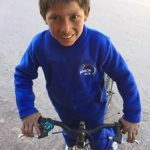 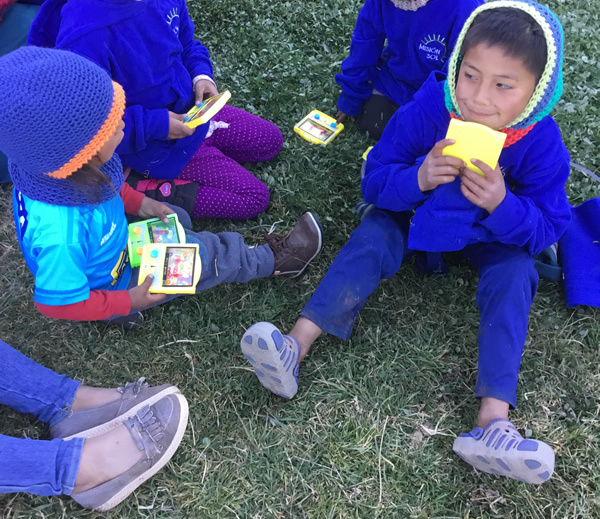 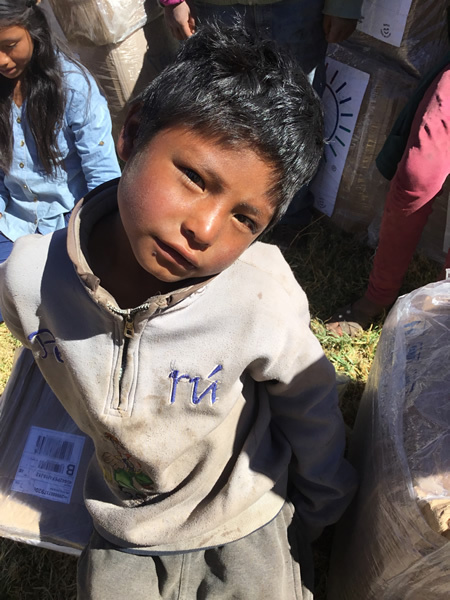 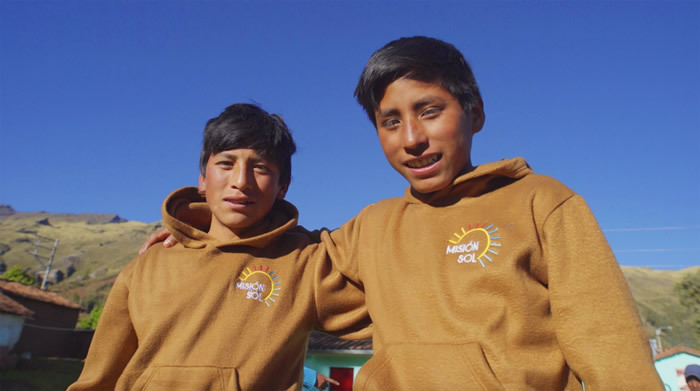 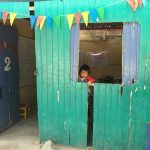 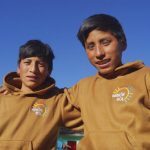 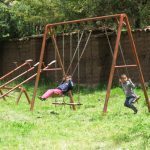 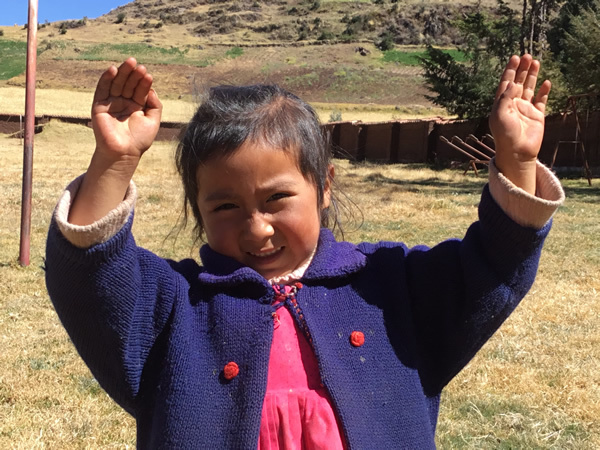 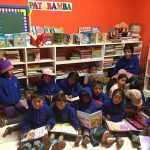 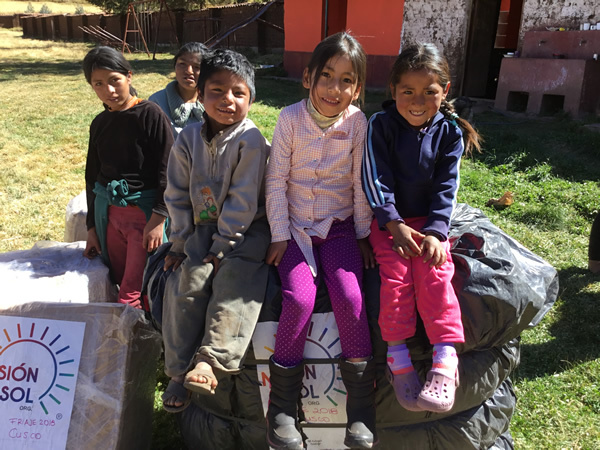 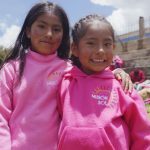 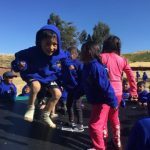 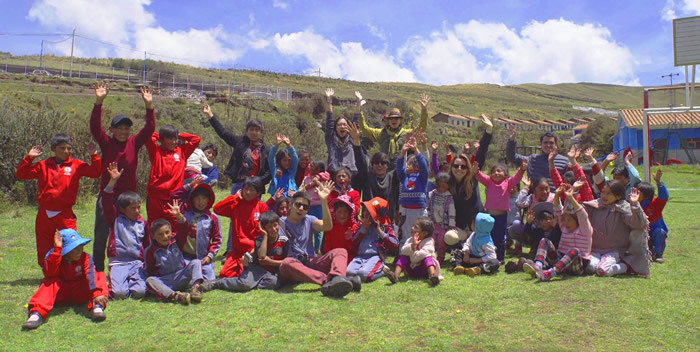 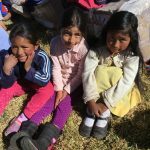 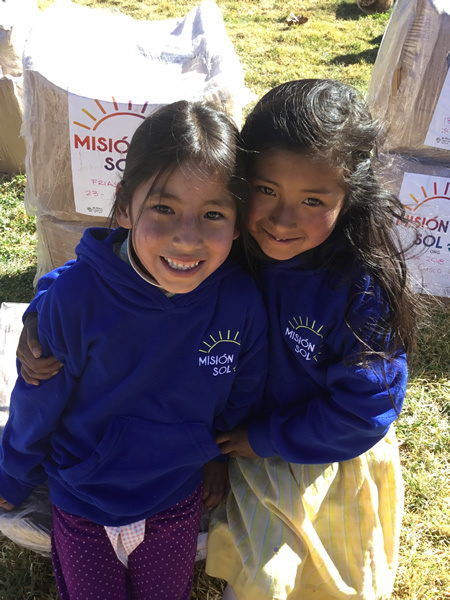 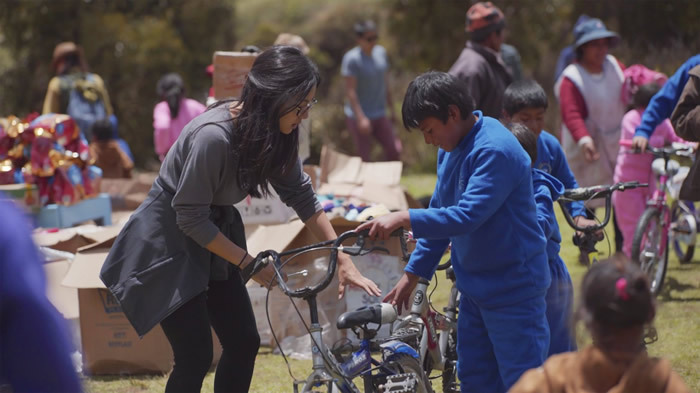 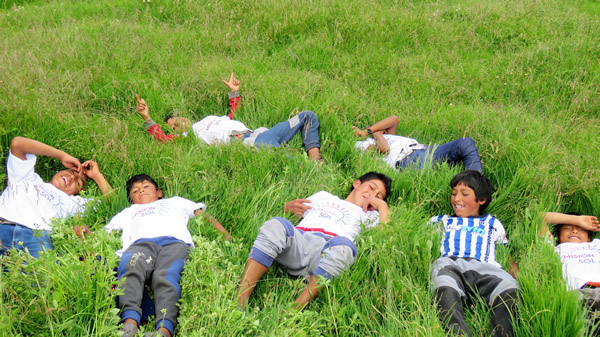 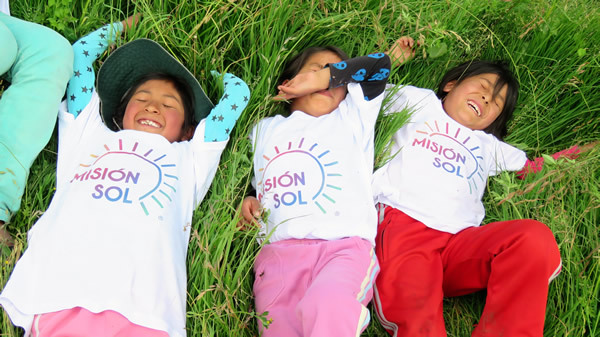 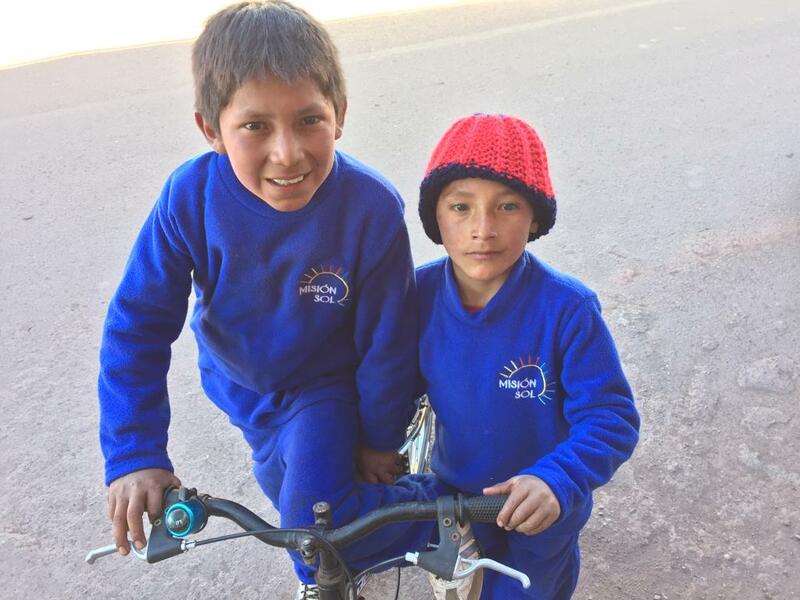 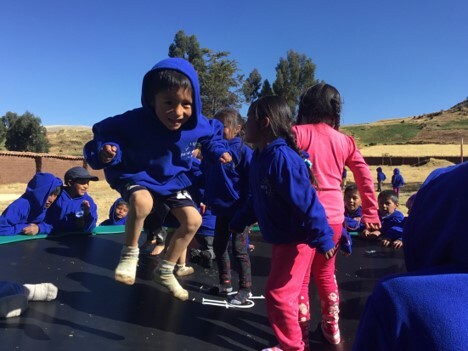 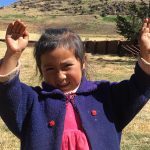 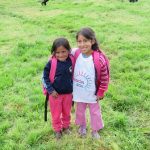 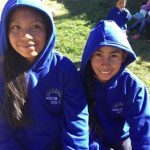 We currently have 3 main programs that have allowed us to bring joy and hope to more than 500 Peruvian children living in vulnerable situations in Lima and Cuzco. 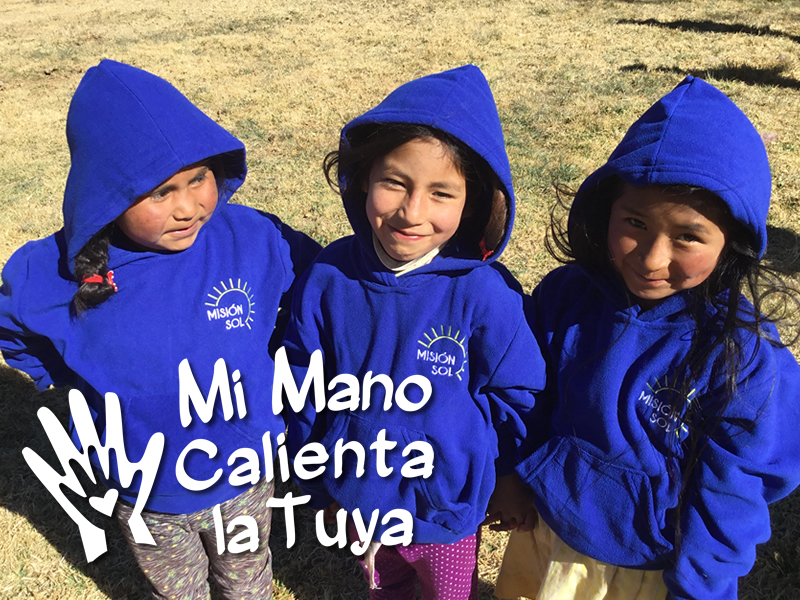 Supporting them in education, health, warm clothing and keeping their hope for a better future alive. 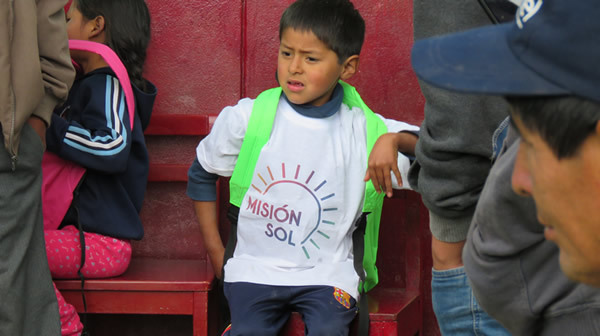 PROGRAM: “TO SCHOOL WITH YOU” It seeks to improve the education of children by providing a decent learning environment. 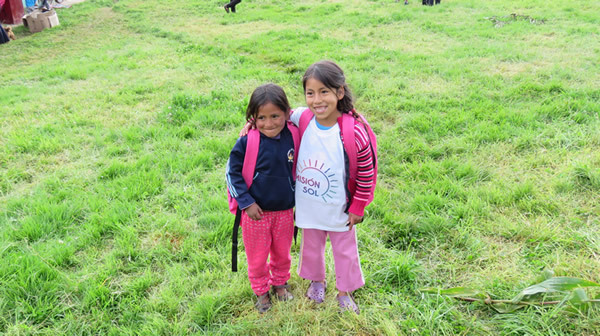 We believe that they deserve to study with better resources that help them learn. 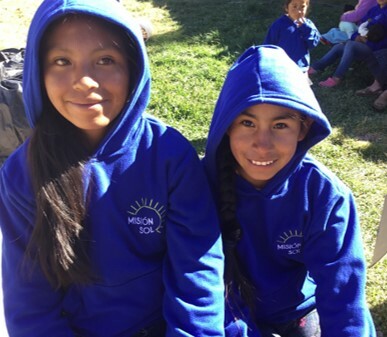 Protecting them from the cold and heat. 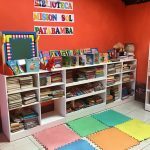 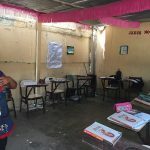 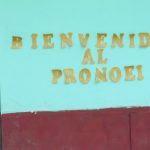 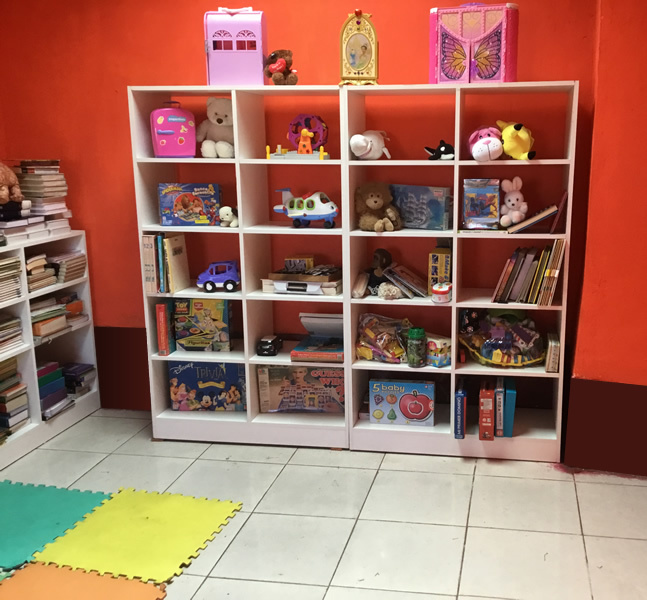 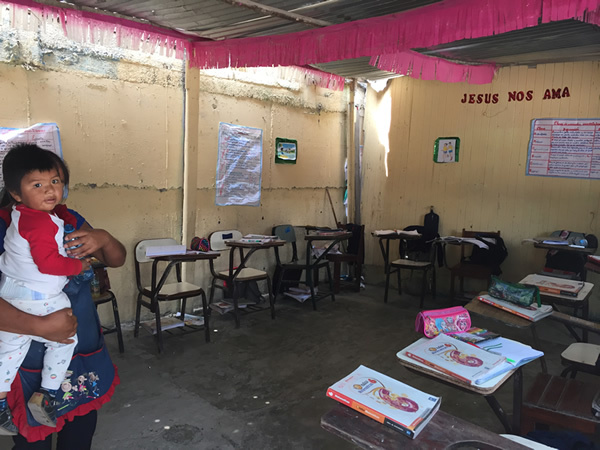 Improving classrooms with new desks and chairs, creating libraries, in addition to handing them a new backpack equipped with school supplies, such as pencil cases, notebooks and reading material for the children of the various programs to start the school year and learn. 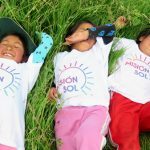 Its purpose is to motivate, strengthen, educate and raise environmental awareness, to create children with equal opportunities. 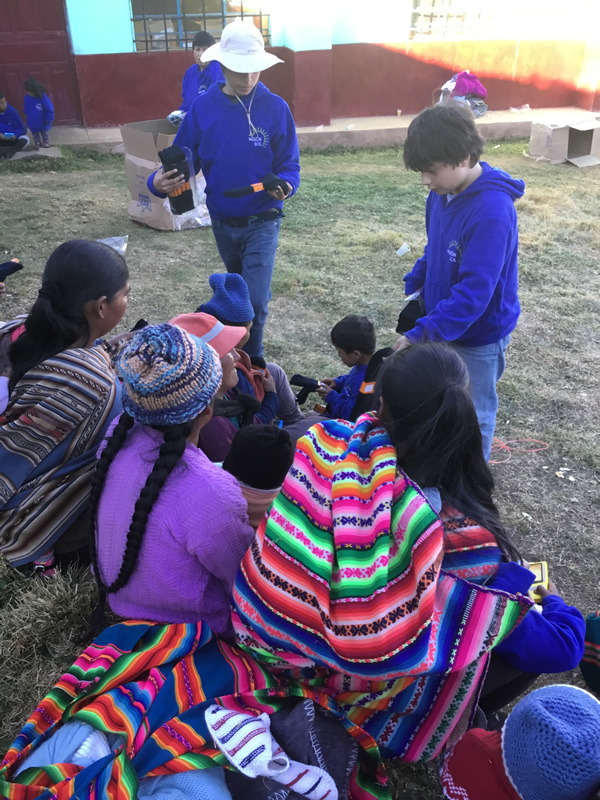 We also give orientation talks to parents. 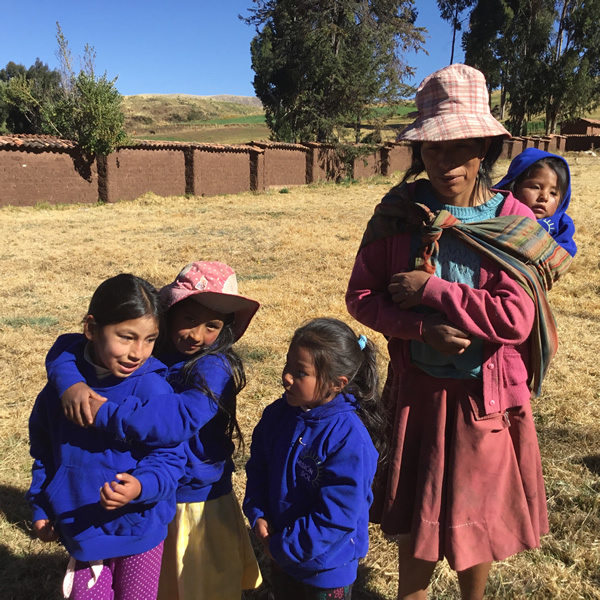 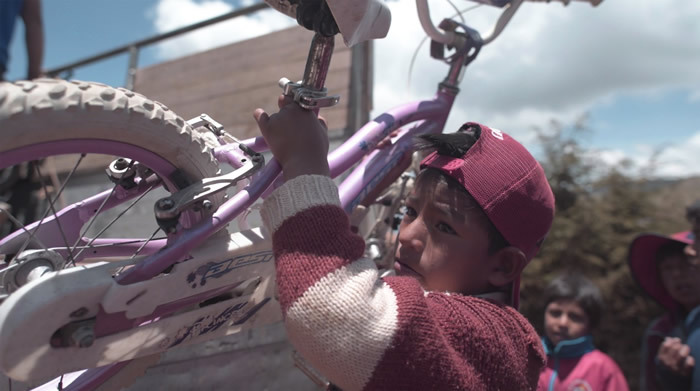 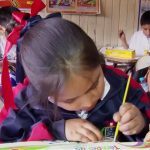 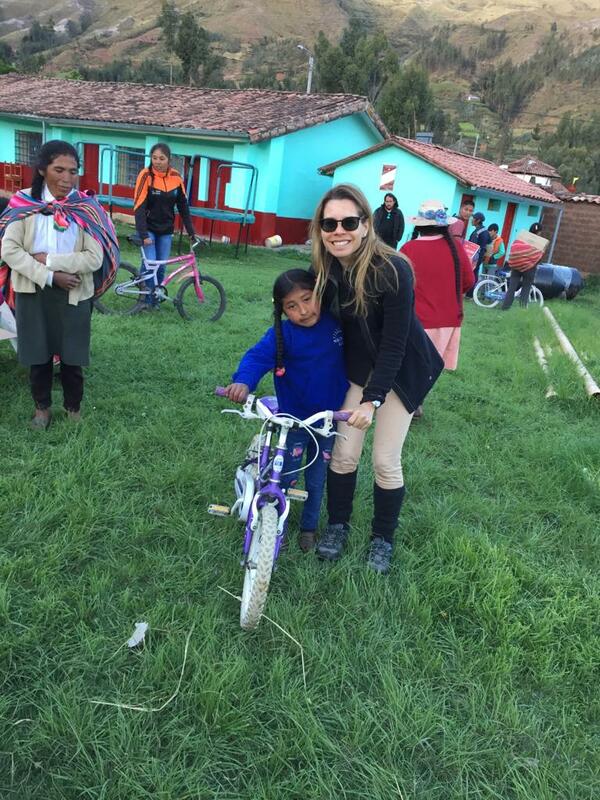 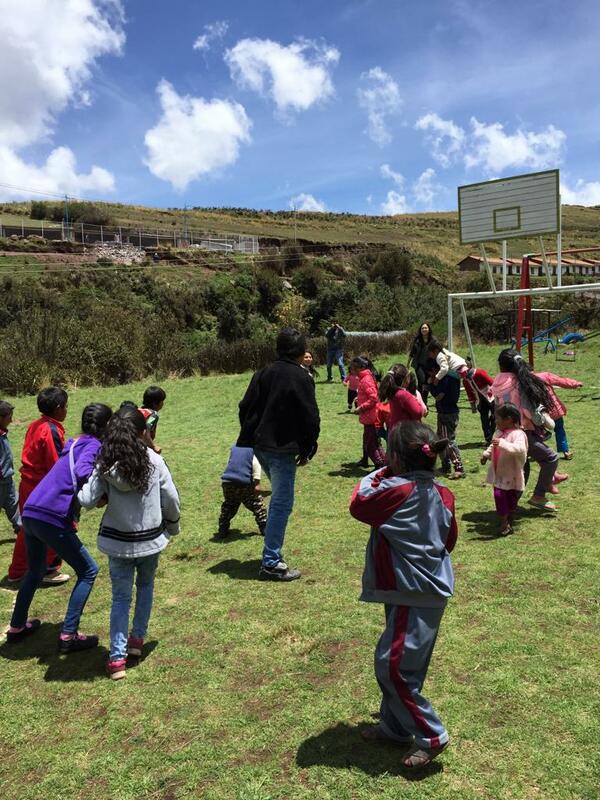 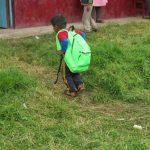 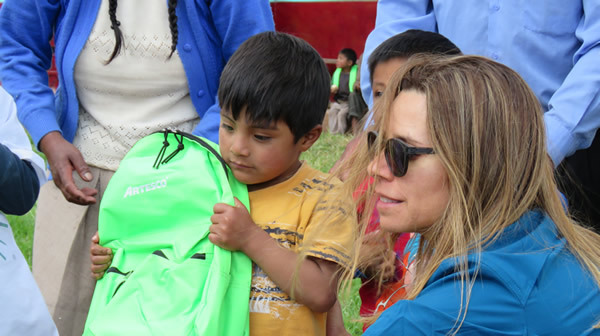 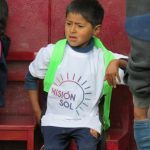 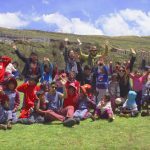 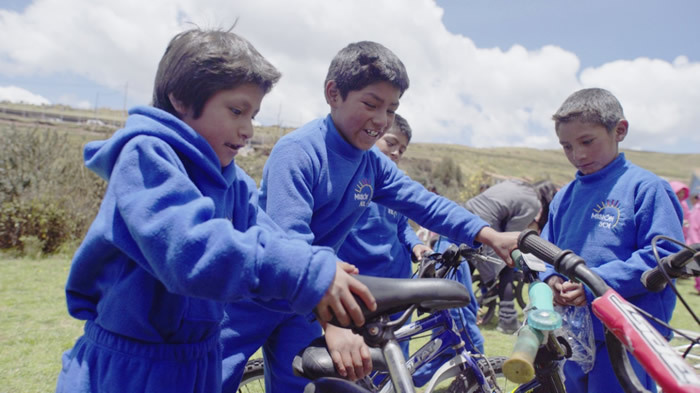 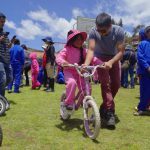 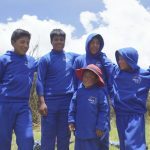 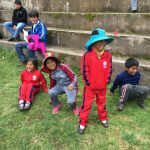 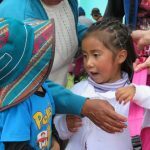 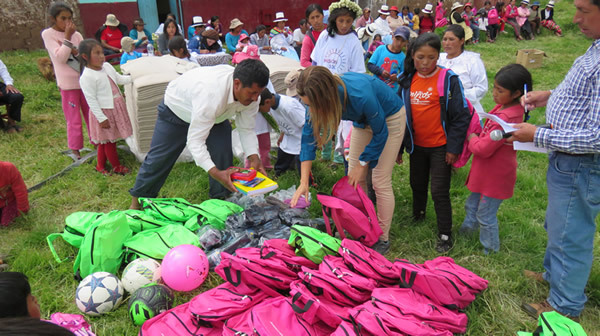 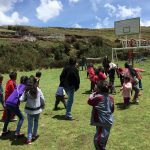 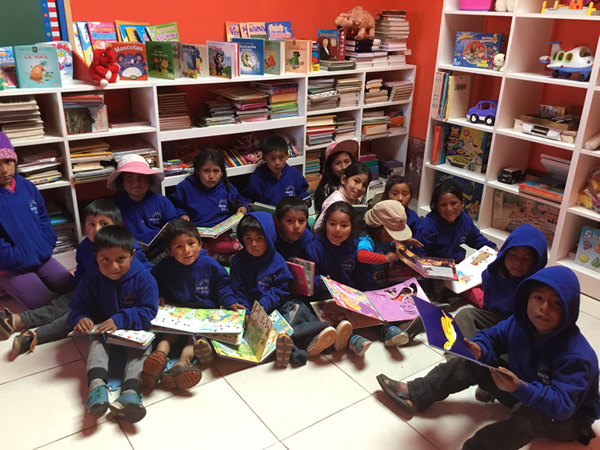 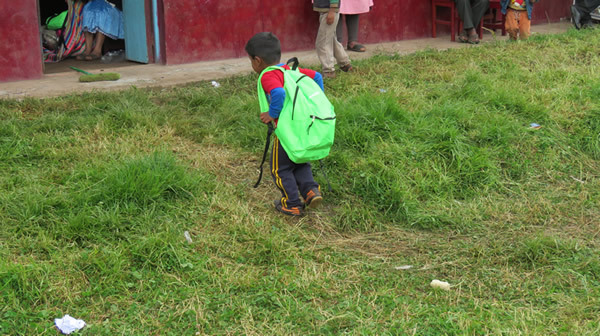 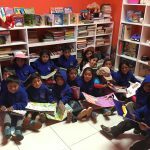 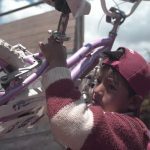 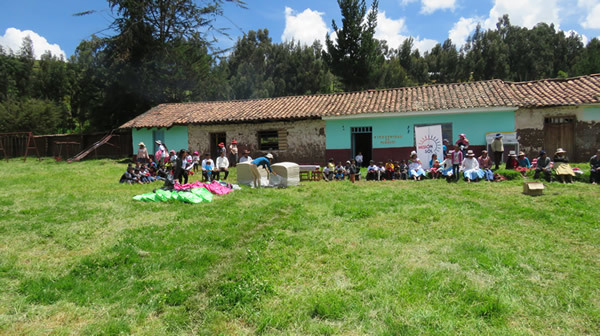 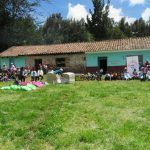 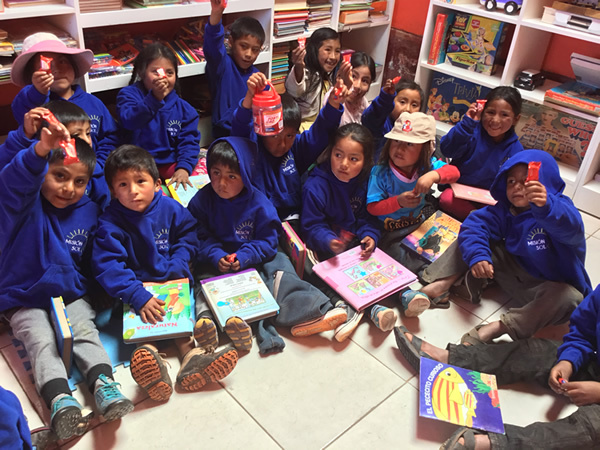 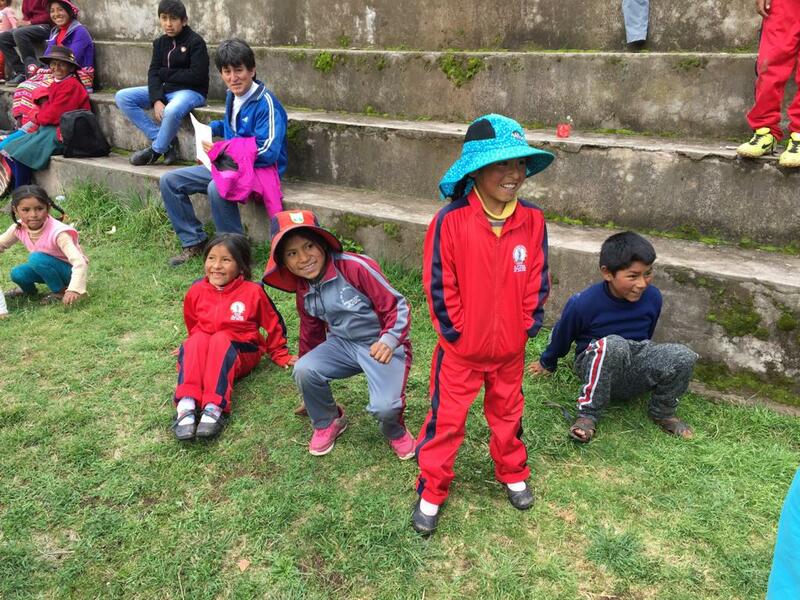 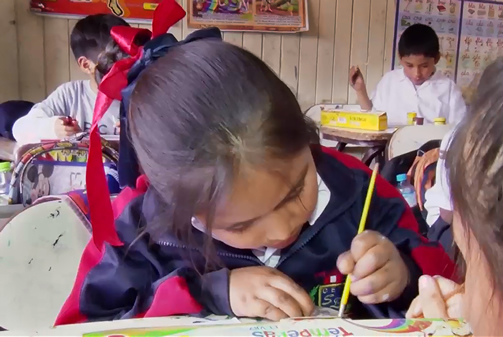 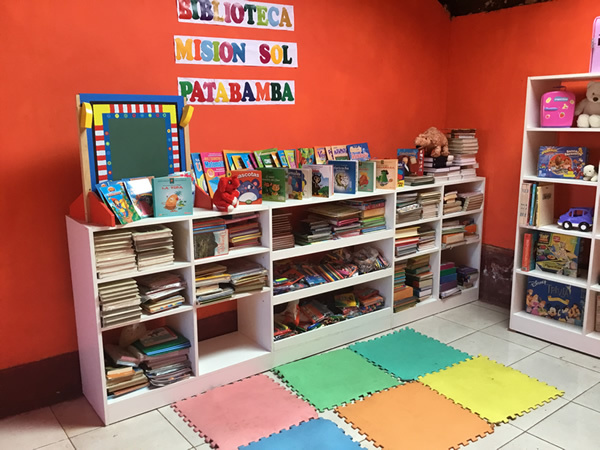 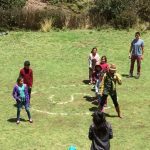 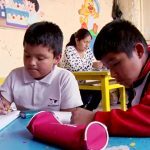 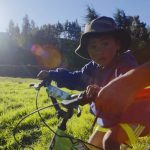 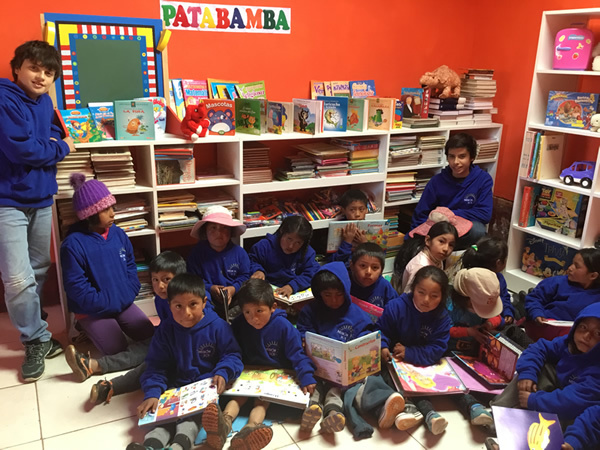 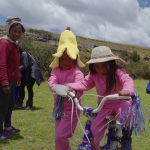 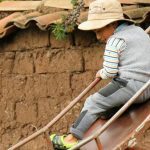 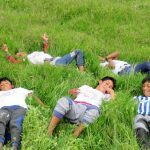 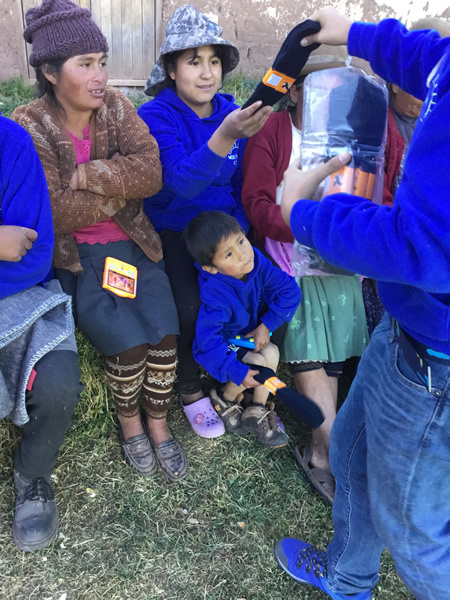 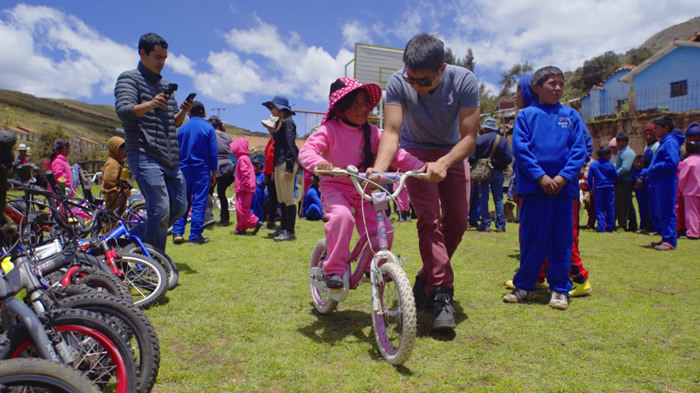 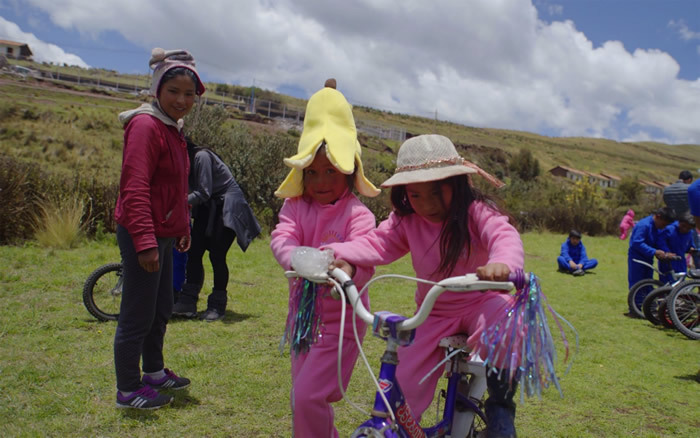 There were 300 children between the ages of 5 and 12 benefiting from the program in Lima and Cusco at the beginning of 2018. 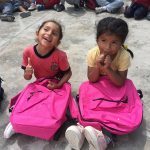 We need your help to keep reaching more children by 2019. 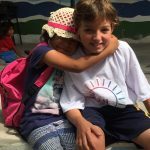 Help us keep touching more hearts together! 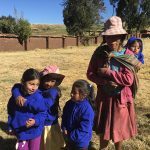 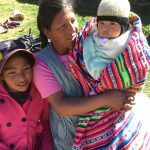 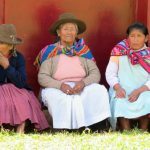 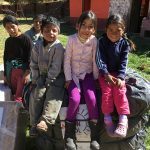 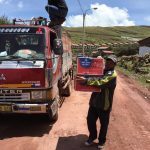 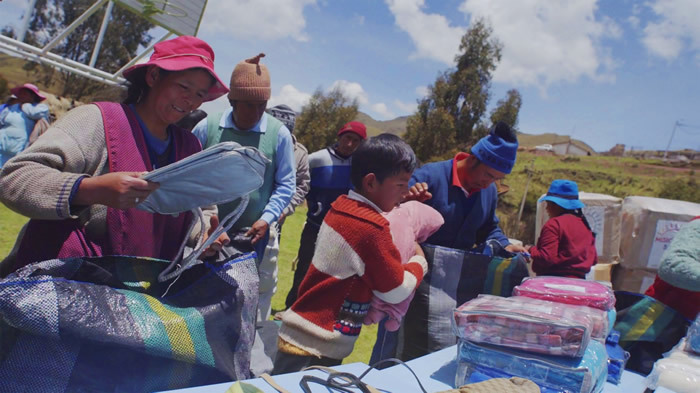 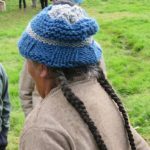 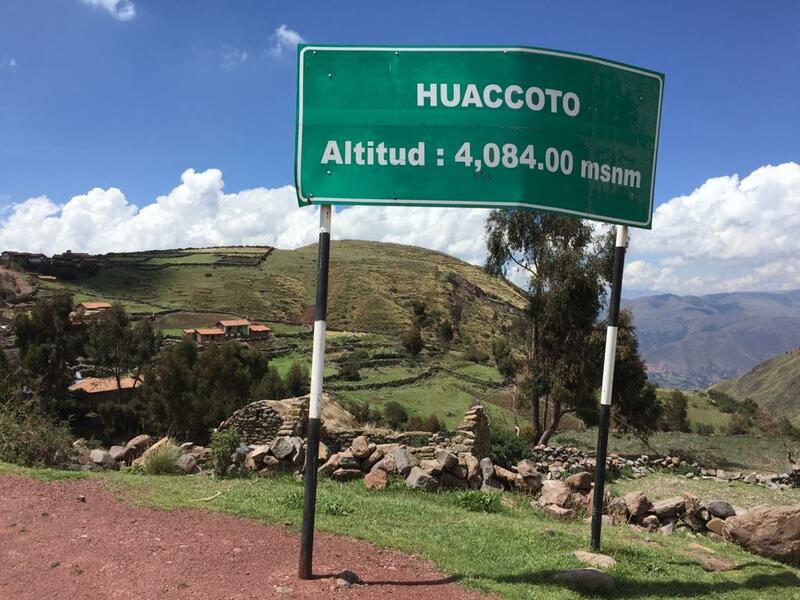 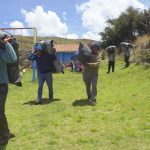 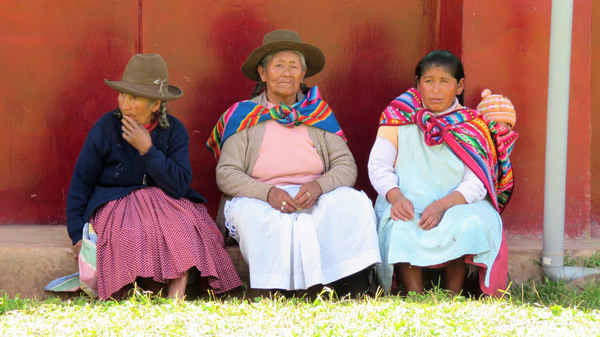 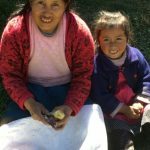 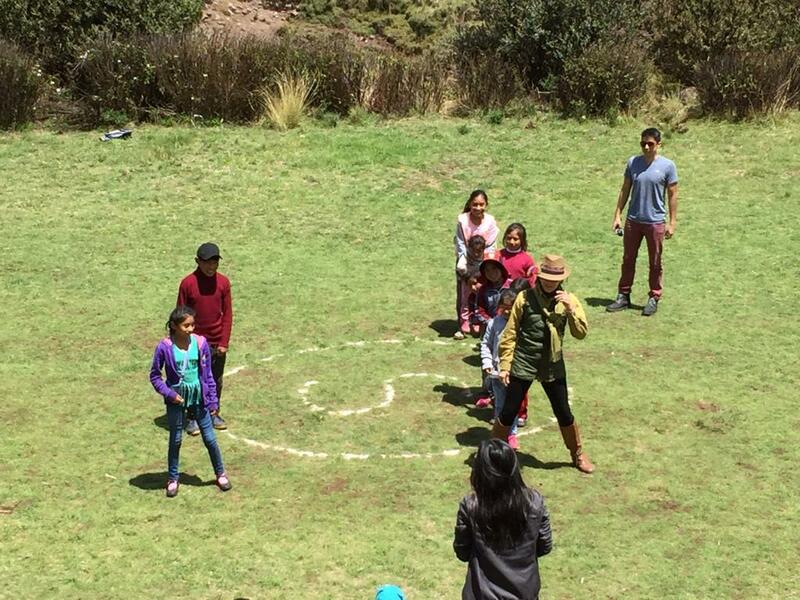 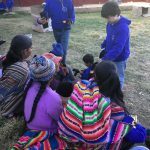 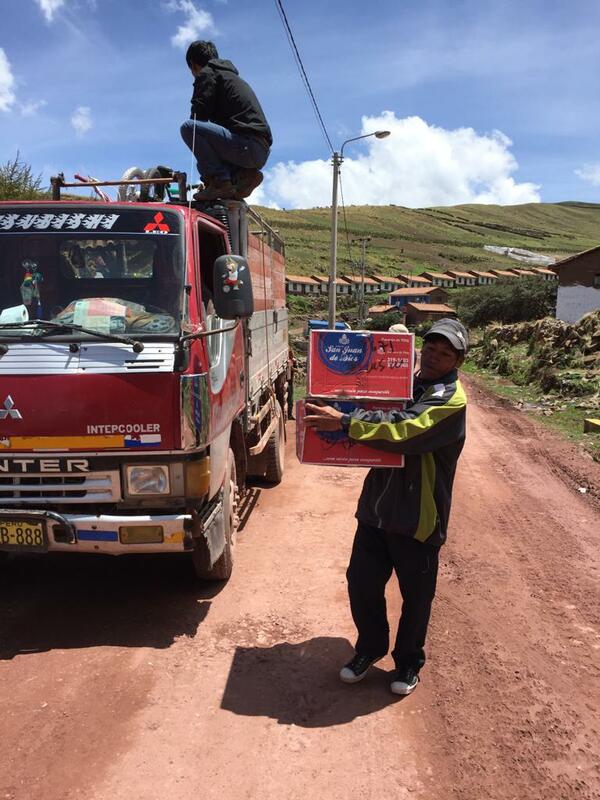 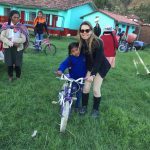 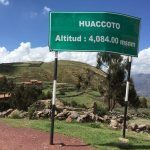 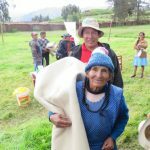 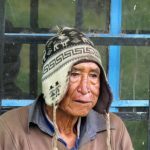 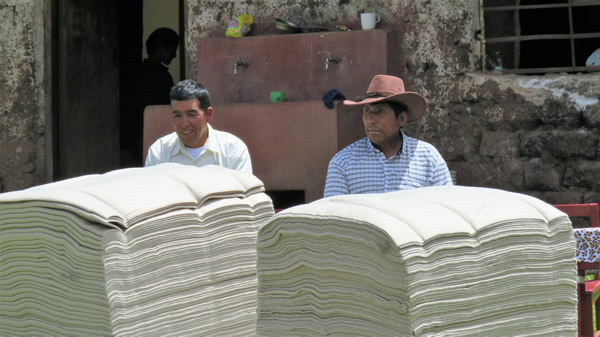 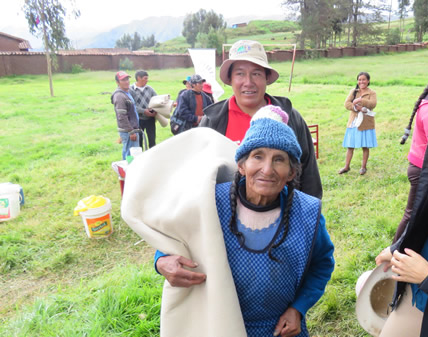 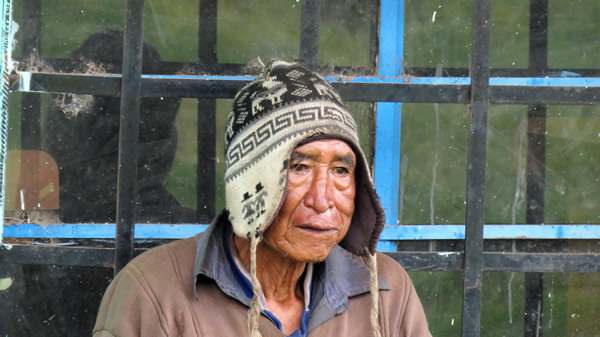 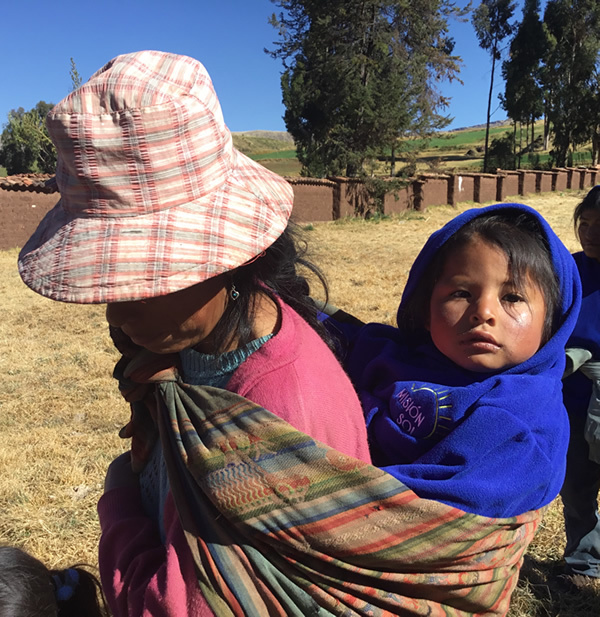 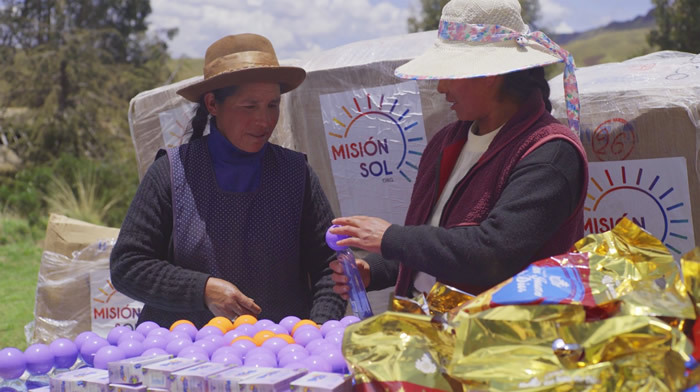 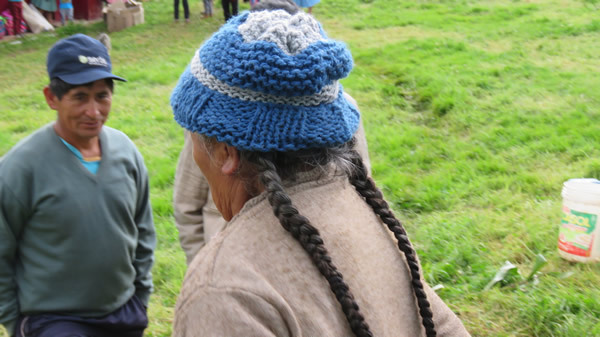 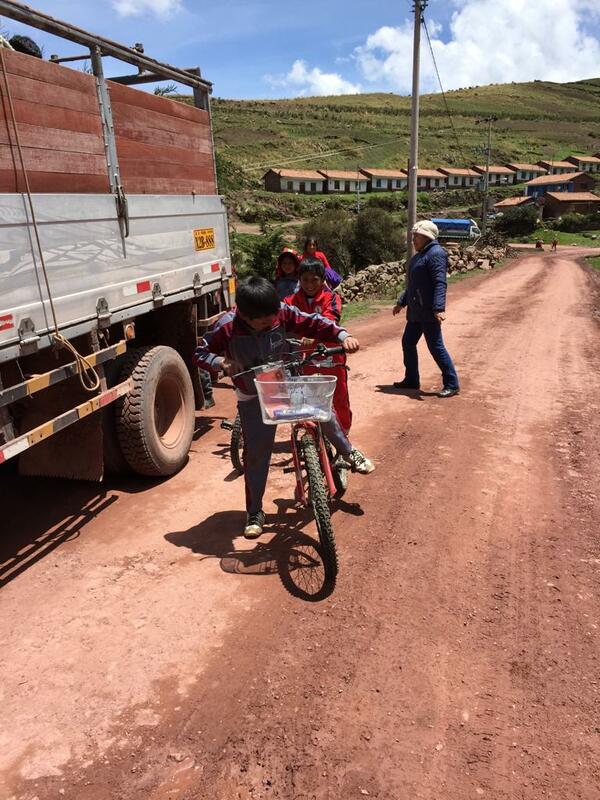 We provide shelter and supplies to high Andean communities, located at more than 3,700 meters above sea level. 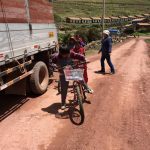 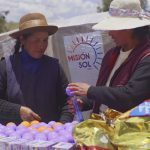 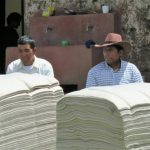 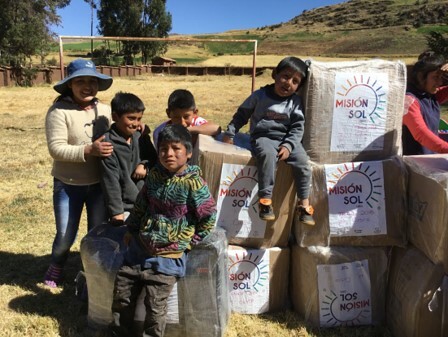 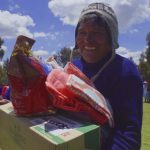 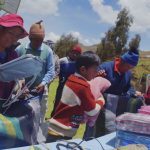 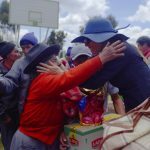 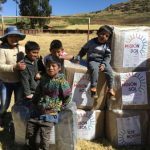 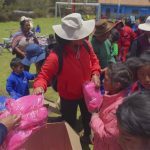 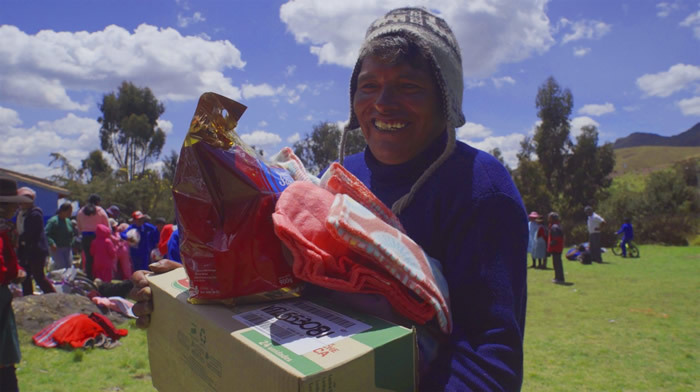 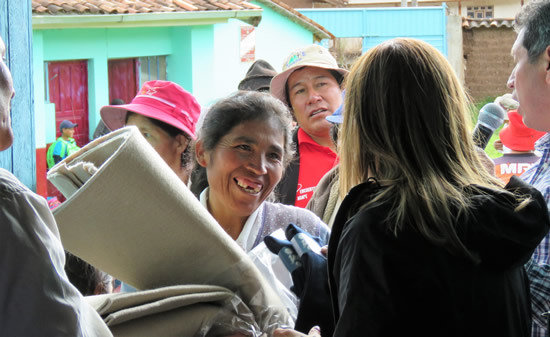 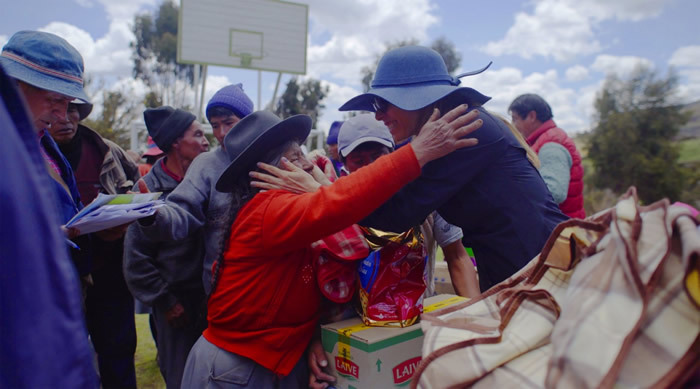 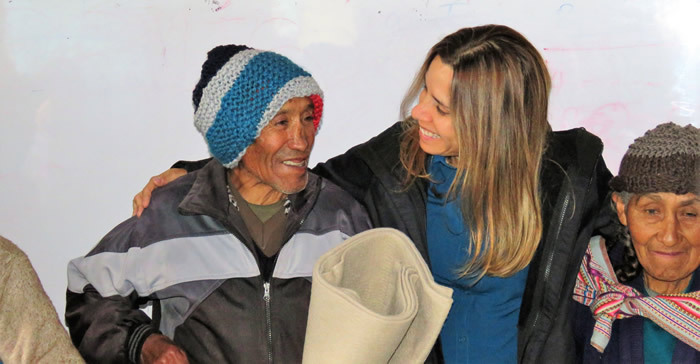 In times of cold weather, the aid is primarily designated to Cusco and some colder places of Lima. 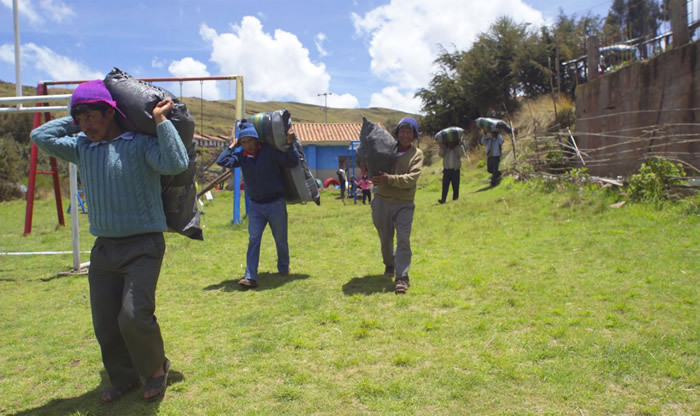 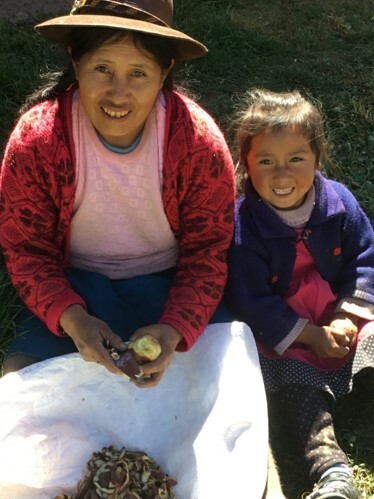 One of our medium-term objectives is to start with the creation of the first greenhouses to achieve a bio-garden, helping them in their diet, also generating additional income for the community with a sustainable project. 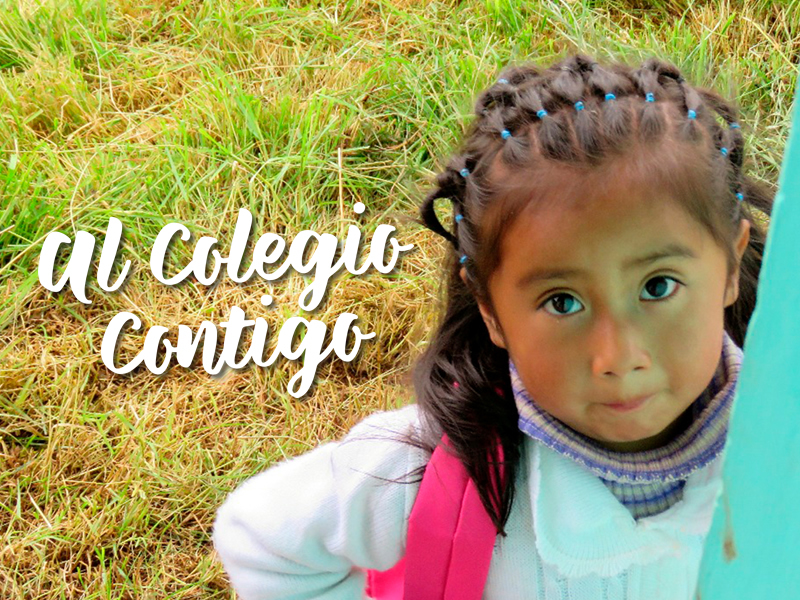 With your help we can make it happen! 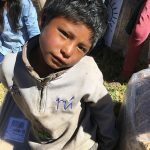 We provide formula milk for babies with malnutrition and in a situation of abandonment. 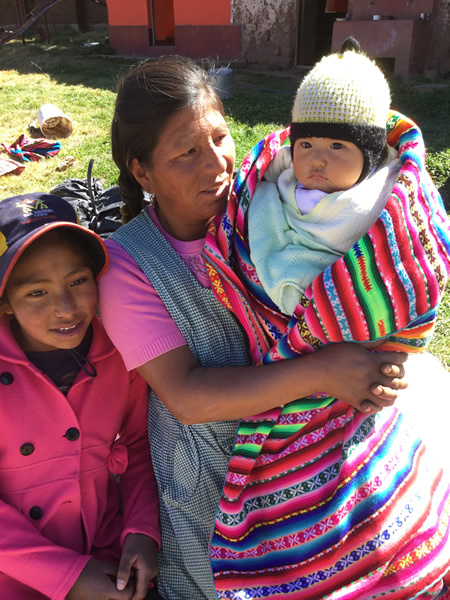 You can help one of our little ones to grow up strong and healthy by becoming their godmother or godfather for a year. 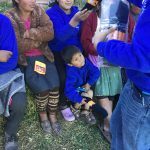 We take care of delivering vitamin and mineral supplements to children in a situation of poverty and / or vulnerable state. 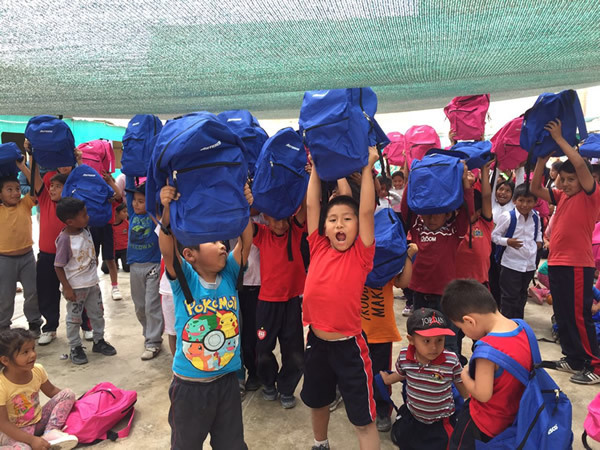 You too can be part of this program. 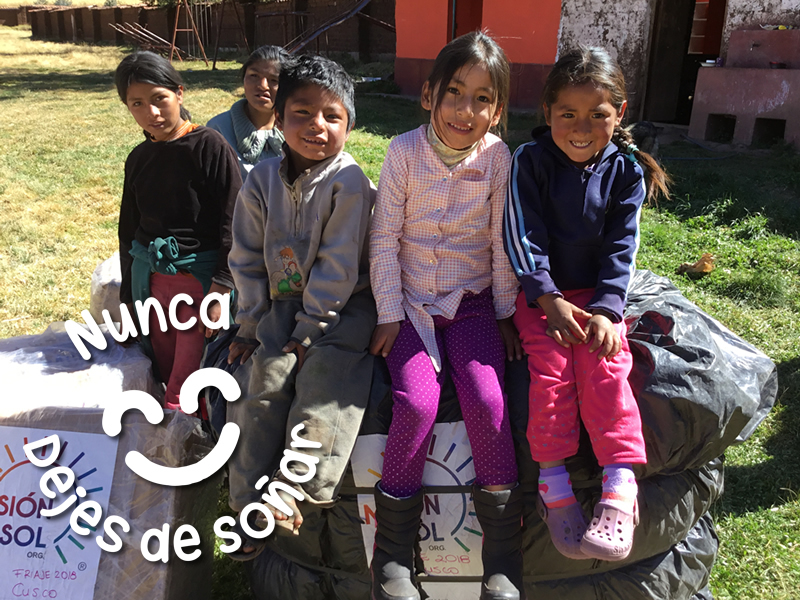 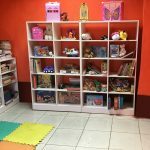 It consists of giving hope and a smile to the children of our programs and who in some cases suffer from diseases that seriously compromise their health, fulfilling dreams that many times are believed impossible to achieve. 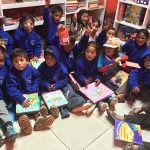 In 2017, more than 300 dreams were fulfilled. 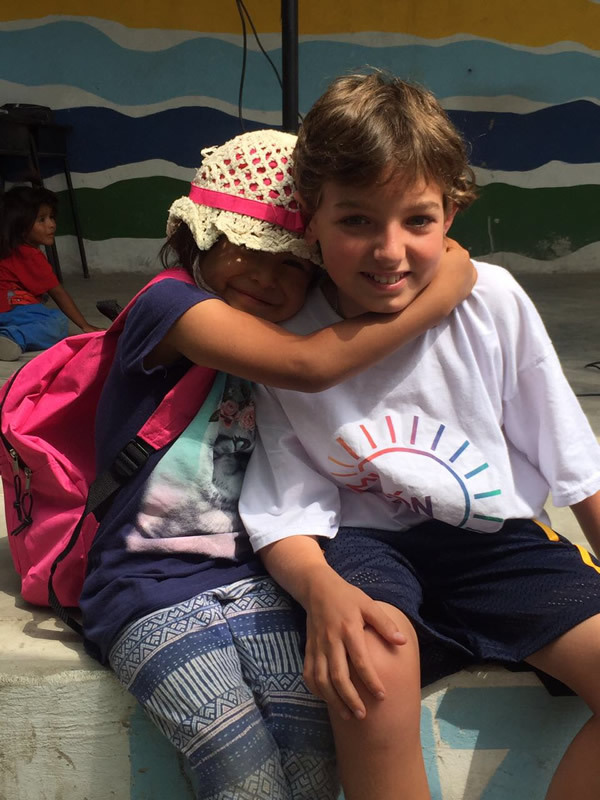 Share your birthday with the program you choose to support, where your guests will give you a voluntary donation as a gift. 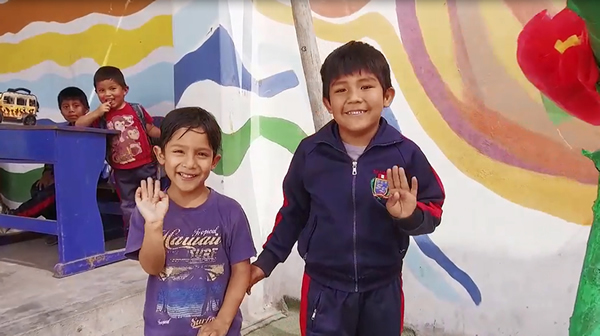 Go on and share your day giving hope and a smile to a child.